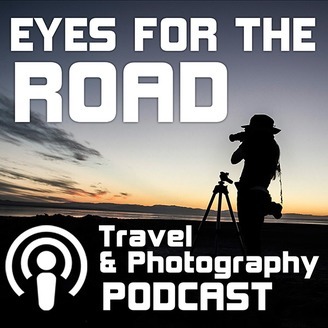 Photography And Travel Destinations - Tips, Interviews and Photo Related Podcast Eyes For The Road is a podcast for anyone who enjoys travel and photography. 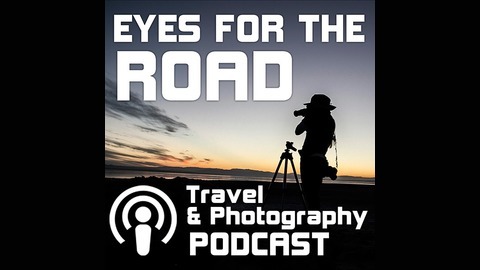 Hosted by award winning photographer and photo tour guide April Bielefeldt. 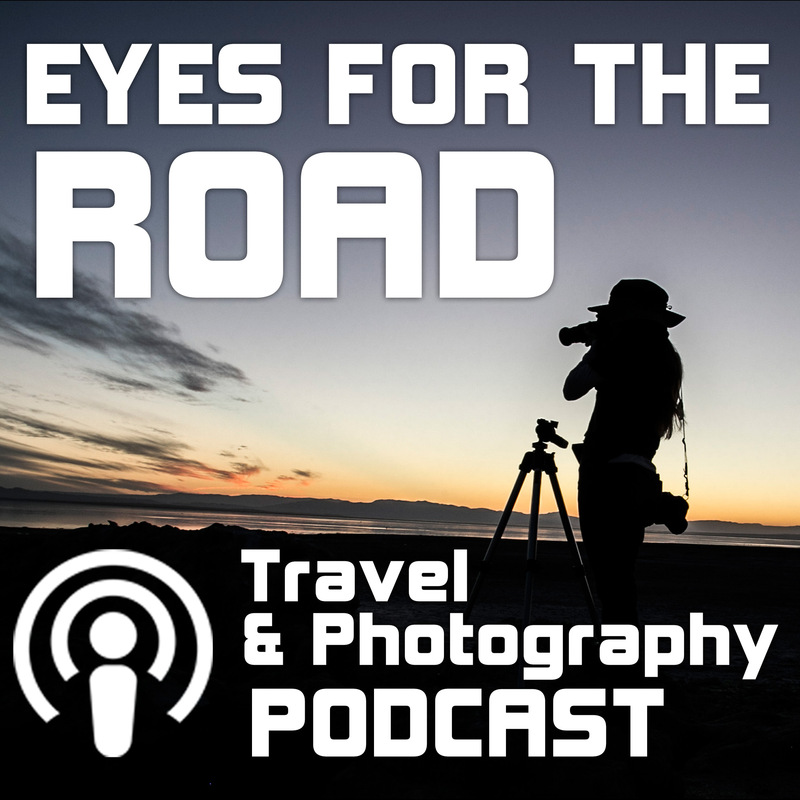 Covering topics ranging from where and when to travel, camera gear and various photography and travel tips www.fallphototrips.com / www.yourphototravelguide.com / www.eyesfortheroad.com.